Shawn is using Smore newsletters to spread the word online. Looking for someone who has great respect for Daimyos. 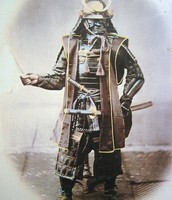 Must know the Warriors Code and the way of life and fighting techniques for the samurai. 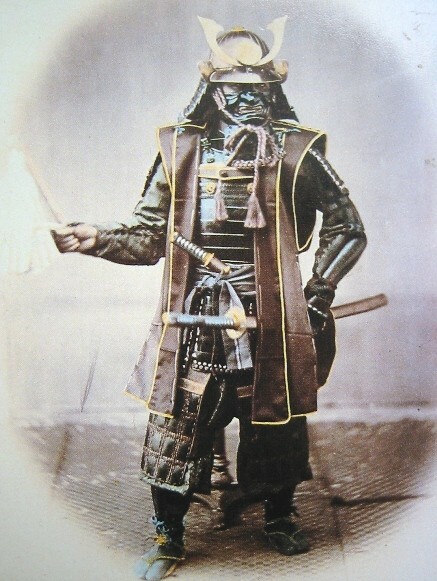 Must have training of the samurai school. Also must have a sword to use and know Iaido. Will be paid in full with rice.